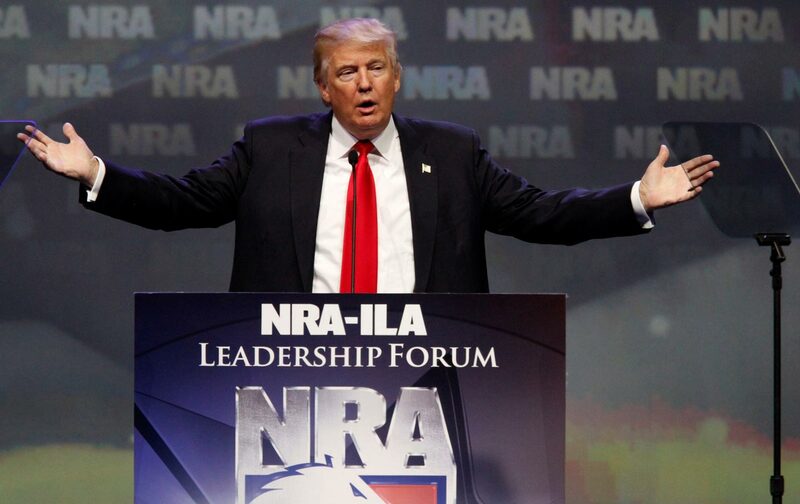 First President in over 30 years to address the NRA - A Powerful speech, a MUST LISTEN! What is the least diverse place in America? The college campus! Colleges want students to look different but think the same.